Not too long ago I decided to delete the Facebook app from my phone. I realized that every time I would pick up my phone, I would open the app and then would spend hours scrolling. Or I would just pick up the phone to scroll Facebook. Since deleting Facebook, the urge to type it into the browser and check has still been there but it’s getting easier and I’m definitely enjoying more tech-free time. I have to say… I don’t miss it either. 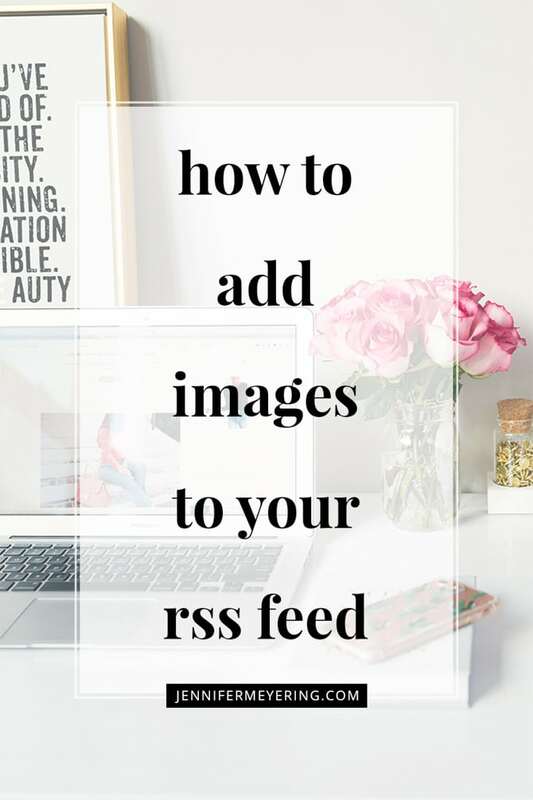 Social media is a big part of blogging but I don’t really thing I needed to be scrolling Facebook endlessly all day every day. Plus, I’m not a huge fan anyway… but I definitely didn’t delete Instagram. Instagram has quickly become my favorite app and social media platform. I used to use Snapchat also until Insta rolled out their stories features, then Snap fell by the wayside. Honestly, I just don’t have all that time (with 4 kiddos now) to be spending all day on social media to post the same photo (or slight variation of that photo) to all my different social media outlets. So recently I’ve decided to just focus on my Instagram and not much else. Yes, I still have profiles and pages on all the “required” platforms but I don’t put as much effort into them as I used to. Also, I don’t spend all day scrolling Insta like I used to do Facebook. Insta is quick and I can see and be updated by all my favorite people in about 5 minutes as opposed to getting lost in the feed and endlessness of Facebook. 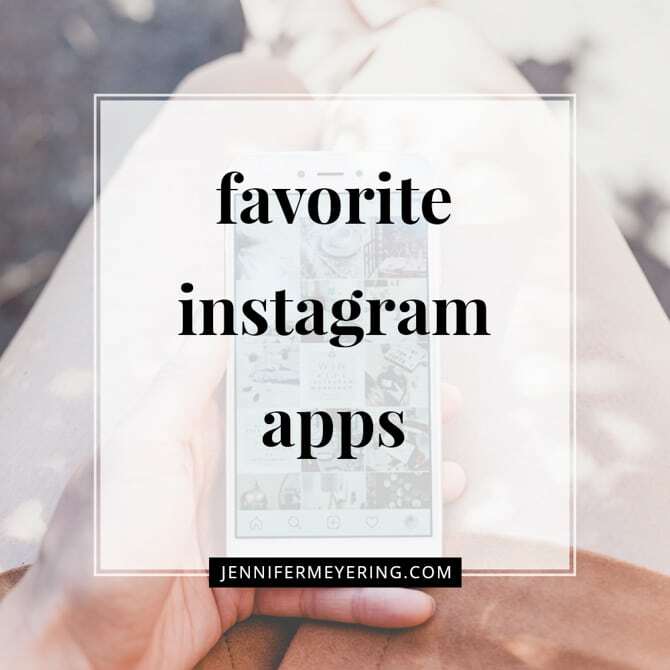 With all of that being said, I thought it would be a good idea to share with you all of my favorite Instagram apps. Things that I use to schedule posts, edit photos, suggest hashtags, and create movie stories from a single photo. Rubric is your solution to getting a cool caption for your photo. 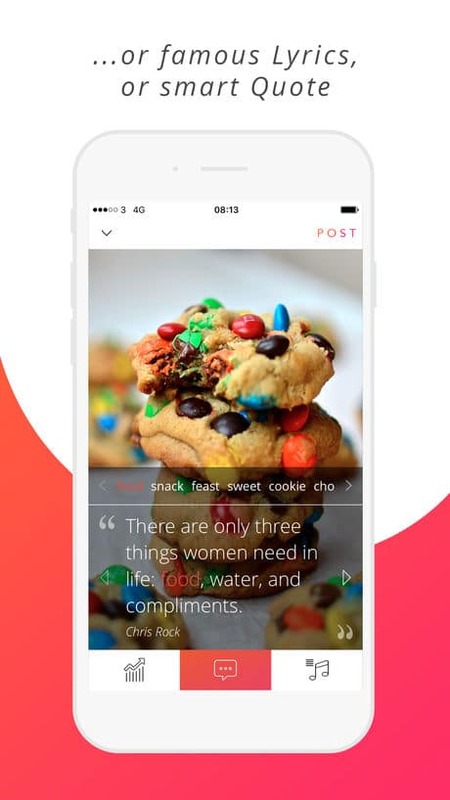 Simply upload or take a photo in the app and you’ll be presented with trending phrases, lyrics and quotes that are relevant to your photo. 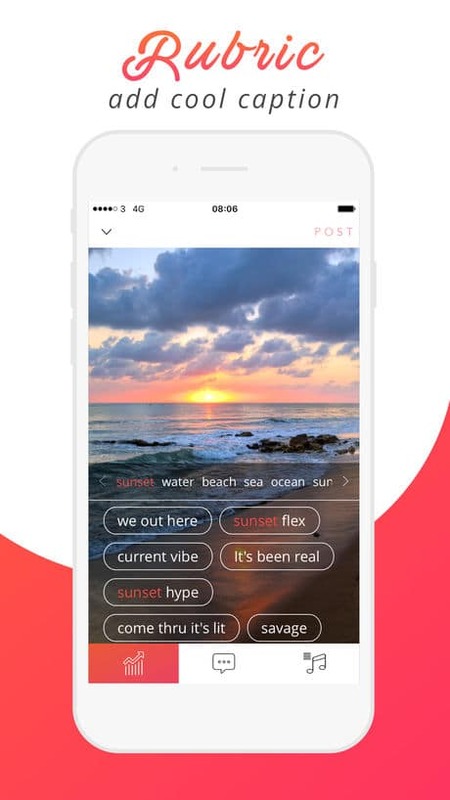 The app uses AI & visual recognition to generate an instant, cool caption for your photo in seconds. After all a photo is only as good as it’s caption. I just recently discovered this app and I love it. 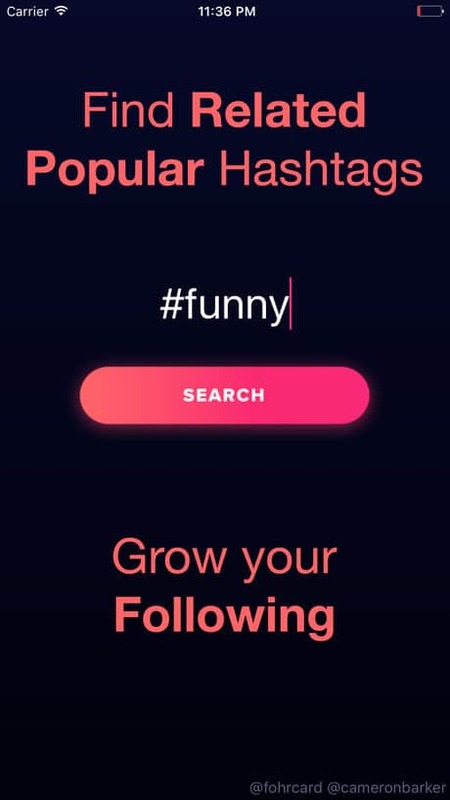 Most hashtag apps just give you a category to choose from and then give you the most popular hashtags in that specific category. Not this app! With hashtagger you add your own hashtag in the box and then it dynamically generates the current popular tags related to your first hashtag. Genius! 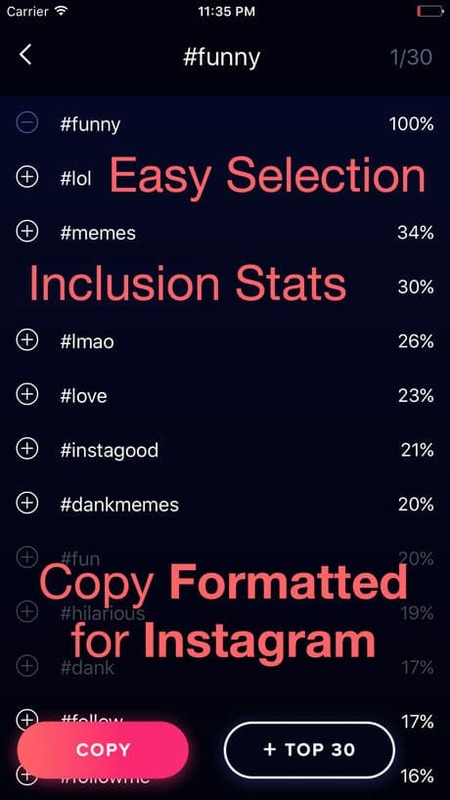 Than you just click the ones you want and copy and paste to your Instagram caption. Boom, done! This one is also a recent discovery. It’s pretty similar to Hashtagger above but this one gives you the option to browse the trending tags also instead of just inputting your own hashtag. You do get to put in your own tag with this one and it’ll generate related hashtags also, but it won’t let you pick and choose without a yearly membership… which is a bummer because I don’t think a yearly membership is necessary. I would totally pay a one-time fee tho. 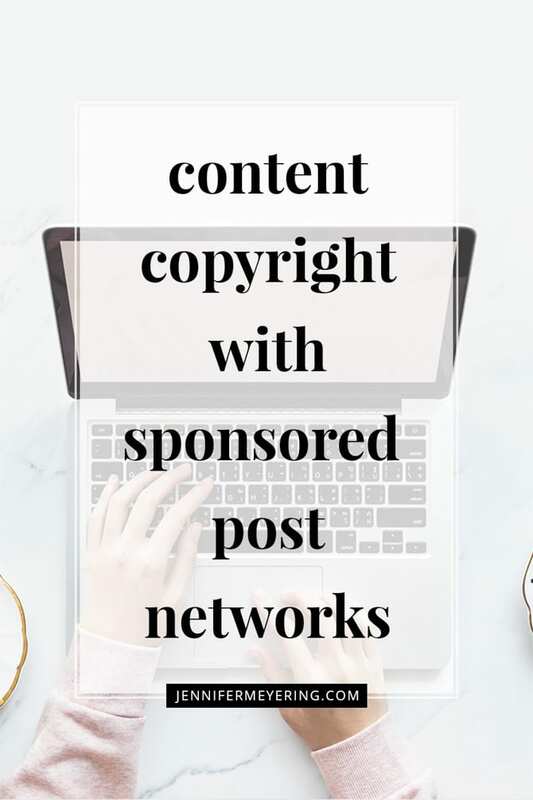 I use both the tag generators at different times as they both serve different purposes. 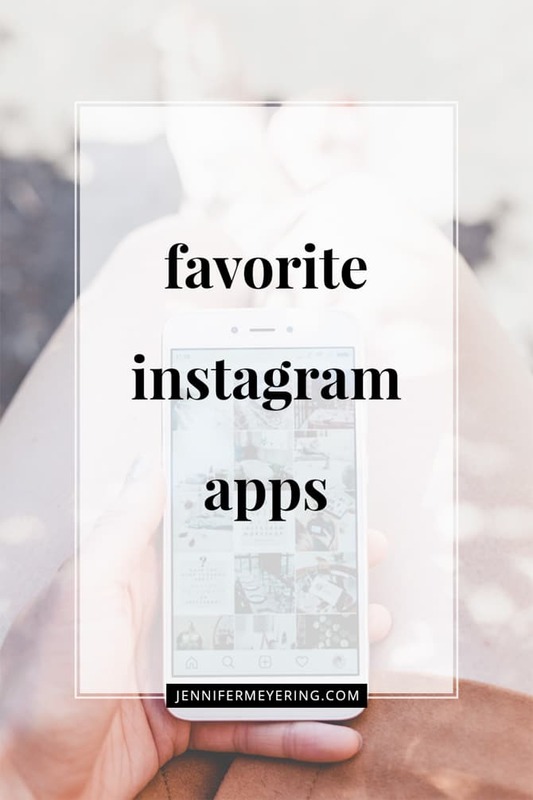 This is obviously not an Instagram specific app but it definitely deserves a place on this list. This is the app that I use to sync all of my blog photos from my desktop to my iPhone and vice versa. 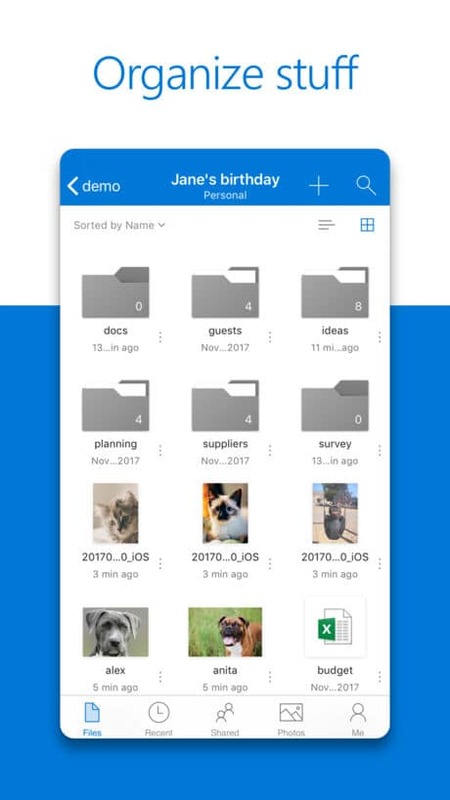 I can share my documents, photos, and other files from your iOS device, computer (PC or Mac), and any other devices you use. 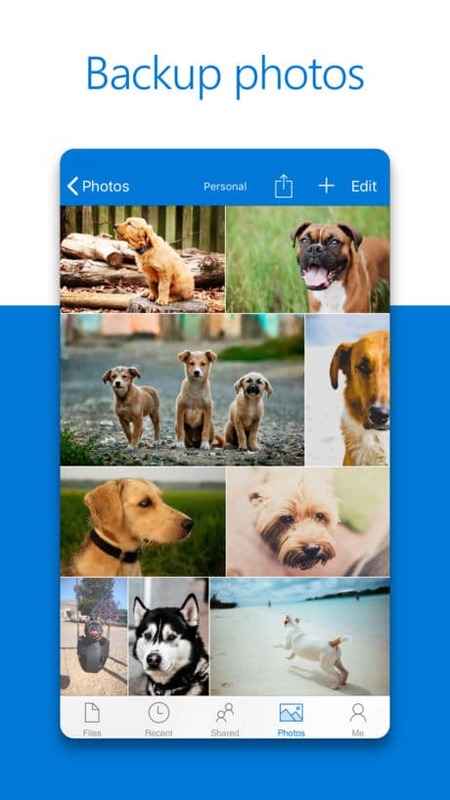 The OneDrive app for lets me easily work with your personal and work files wherever I am. This is also not an Instagram specific app but I use it for Instagram. 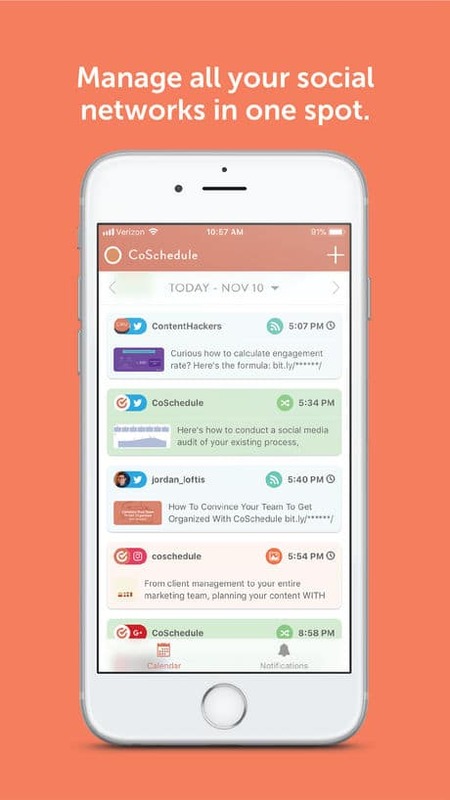 CoSchedule is the social media management calendar I use for the blog. 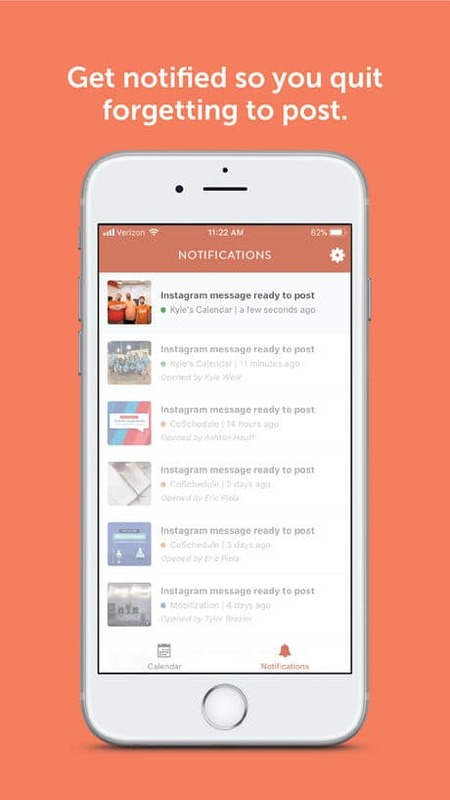 Since I schedule about 90% of my social media posts… including Instagram… this is what I use to get a notification for when the post is ready to be published. Then I just open the notification and everything is copied and pasted into Instagram. Update: now you can auto-post when connected to Buffer! What are some of your favorite Instagram Apps?